Whether you’re looking to explore something new and unique during a meal with your favorite oenophile or you’re catching up with old friends and want to add a memorable dimension to the evening, these one-of-a-kind vintages will make it extra special. Restaurants seeking to offer their guests the most exclusive experience possible are teaming up with vineyards to create private label wines. The customization process allows restaurants to craft the perfect varietal to match their food and mood. Here are 15 restaurants with private wine labels for a singular dining and drinking adventure. Not near any of these spots? Find the right restaurant in your neck of the woods at one of the more than 50,000 restaurants on OpenTable.com. 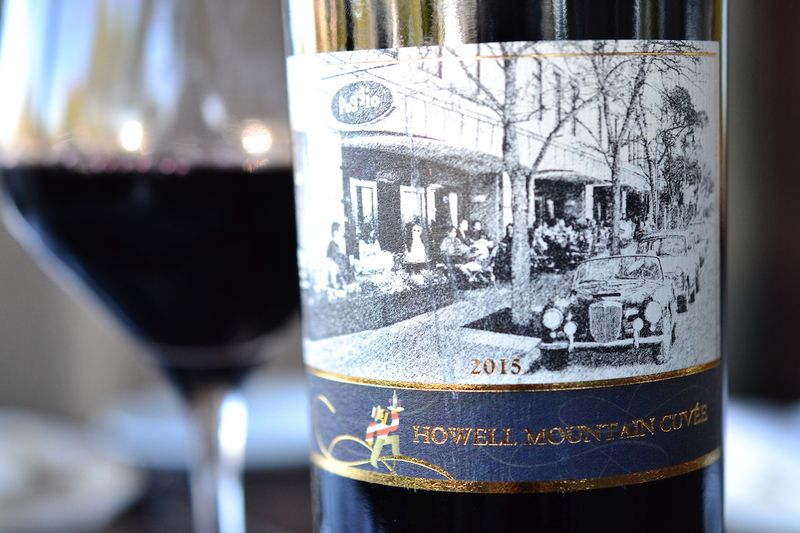 Howell Mountain Cuvée is a collaboration between Poggio’s owner, Larry Mindel, and Elton Slone, owner of Robert Craig Winery. The 2016 edition is a robust Bordeaux blend of Cabernet Sauvignon, Merlot, Petite Verdot, and Malbec. Aromas and flavors of pure cassis, cocoa flake, bramble berry, and graphite are all boldly represented. Make a reservation at Poggio Trattoria. 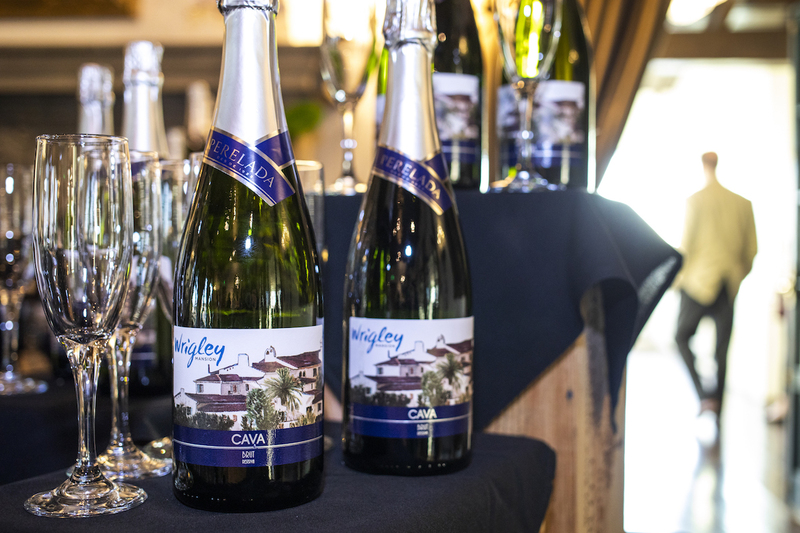 Wrigley Mansion Brut Cava is produced by Perelada Wines & Cava in Spain. Made with Macabeo, Xarel-lo, and Parellada, it’s dry and well-balanced with hints of fruit notes. This makes it the perfect foundation for mimosas at brunch. Make a reservation at Wrigley Mansion. 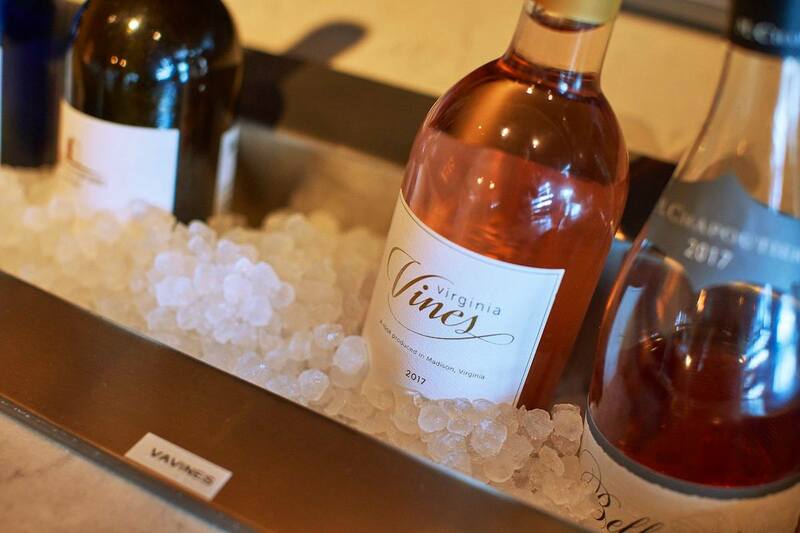 The restaurant’s Virginia Vines Rosé is a collabo with Early Mountain Vineyards in nearby Madison, Virginia. The winery was chosen due to their commitment to sustainable agriculture, which mirrors Founding Farmers’ mission. 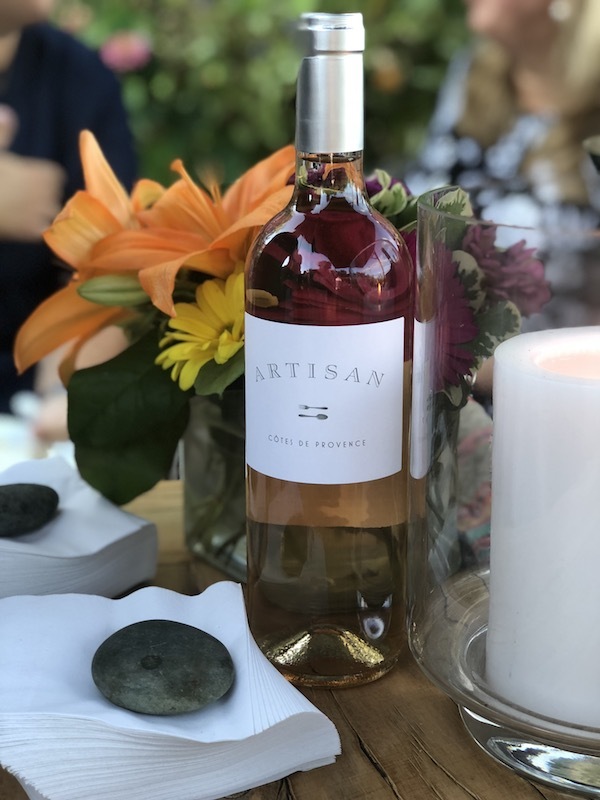 Refreshing, light, and balanced, the resulting rosé was designed to either be paired or simply sipped solo. Make a reservation at Founding Farmers. 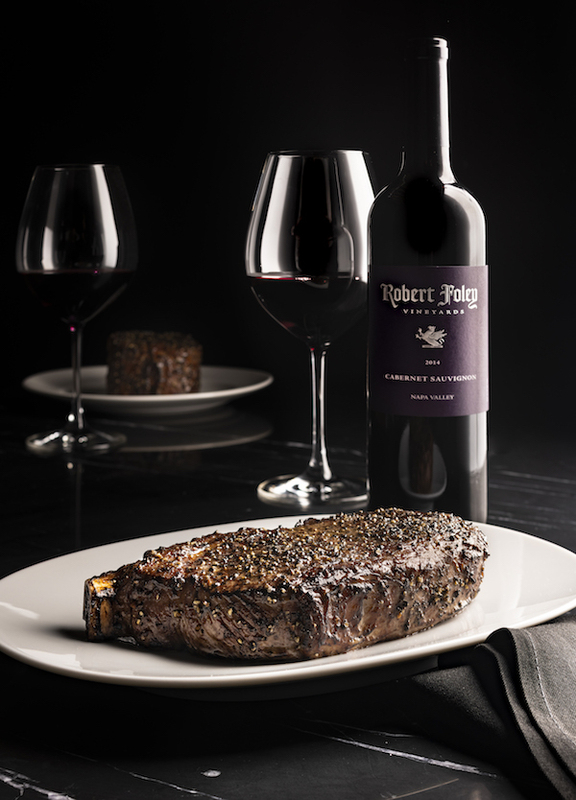 The farm-to-table steakhouse teamed up with Angela Estate Winery in Dundee, Oregon to create a custom Pinot Noir. Hand-crafted by renowned winemaker Ken Wright, it features aromas of rose hips, green tea, and bright raspberry. Dive into the glass to experience notes of cedar, black cherry, cassis, truffle, and white pepper. Make a reservation at Urban Farmer. 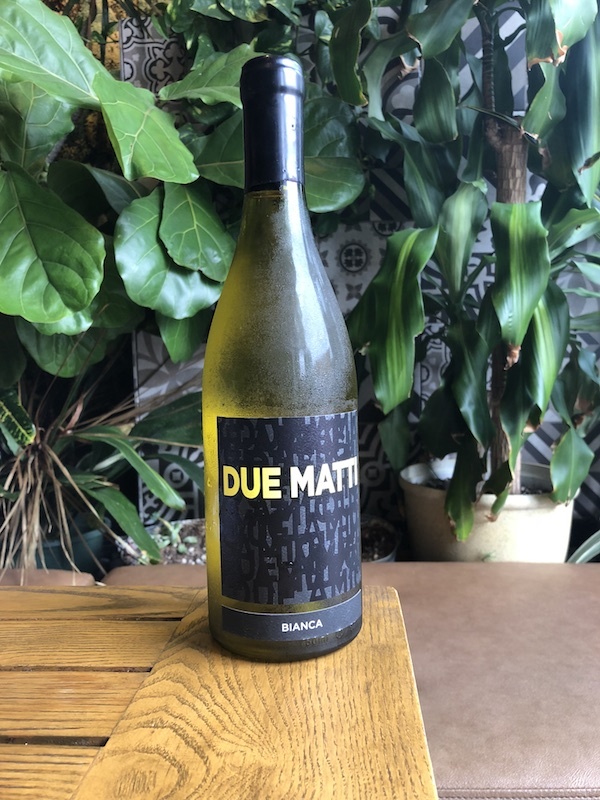 The restaurant’s exclusive line of wines is called Due Matti, which means “two crazies” in Italian. There’s a Cabernet Sauvignon, Bianca, and Rosso. The grapes are sourced from Napa Valley and Washington state and bottled at a vineyard in Utah. Make a reservation at Barbusa. The restaurant is snuggled into the heart of the Messina Hof Winery Estate, so, naturally, their varietals are richly represented at the restaurant. 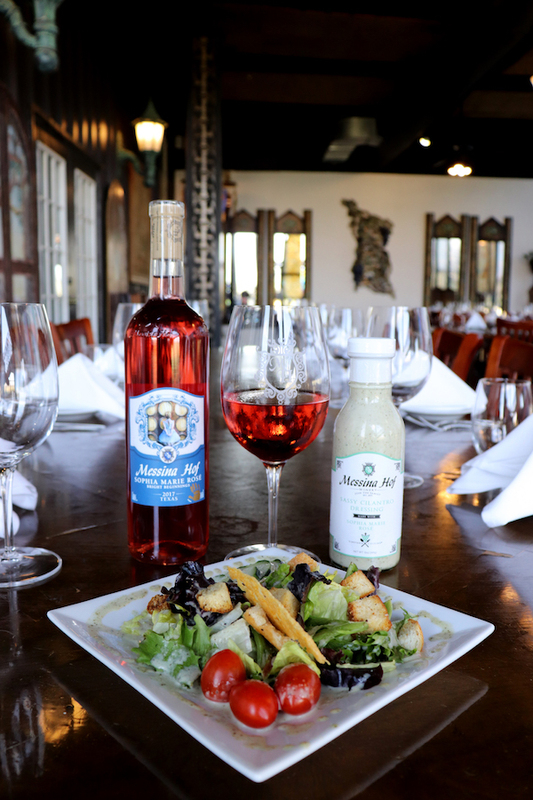 During the spring months, Sophia Marie Rosé is a favorite with the culinary team. The dry rosé features the flavors of freshly picked cranberries, rose petals, and ripe raspberries. Make a reservation at Vintage House Restaurant at Messina Hof. 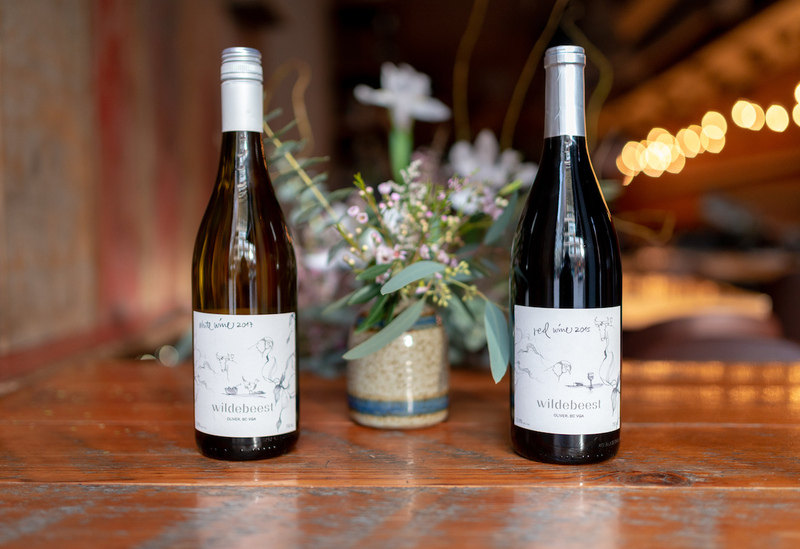 A pair of exclusive wines from Saison Cellar grace the wine list. There are a clean and lean minerality-forward Chardonnay and a Pinot Noir boasting aromatic cherry and raspberry notes. The former goes best with the sole, while the latter pairs well with the whole chicken. Make a reservation at Angler. Working with Paul Hobbs at Crossbarn Winery, the restaurant created the 2016 Cabernet Sauvignon. Scents of huckleberry, blackberry, tobacco, anise, and cigar box dance on the nose. A deep sip reveals flavors of dark chocolate, ultra-ripe raspberry, wet slate, graphite, and charcuterie. Make a reservation at Del Frisco’s Double Eagle Steakhouse. 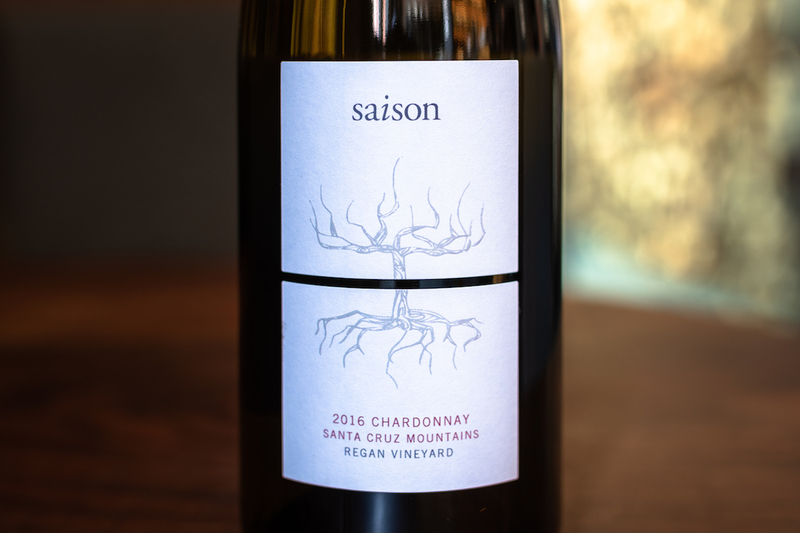 The restaurant commissioned Second Chapter Wine Co. to develop a wine that showcased the unique terroir of the Okanagan Valley. 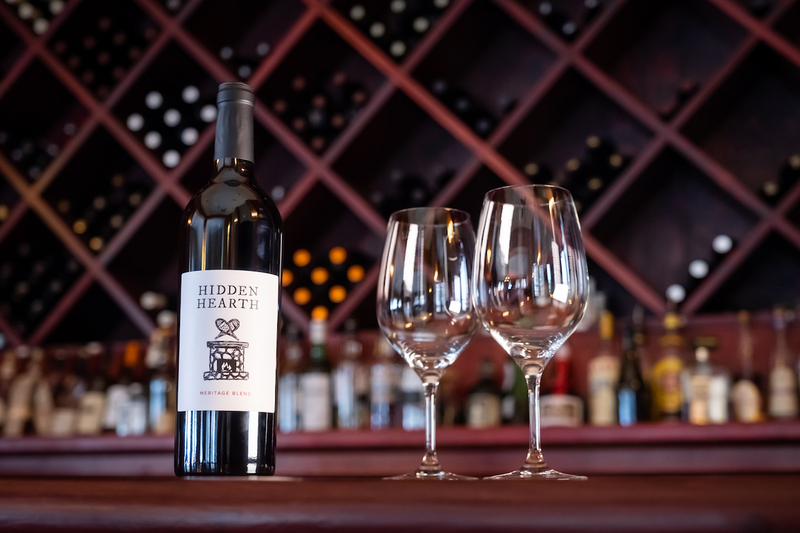 The result is the Hidden Hearth Meritage Blend, which evokes bright red cherry and spice on the nose. It hits cherry, raspberry, and violets on the palate and boasts a smooth, soft finish. Make a reservation at Kettle Valley Steakhouse. 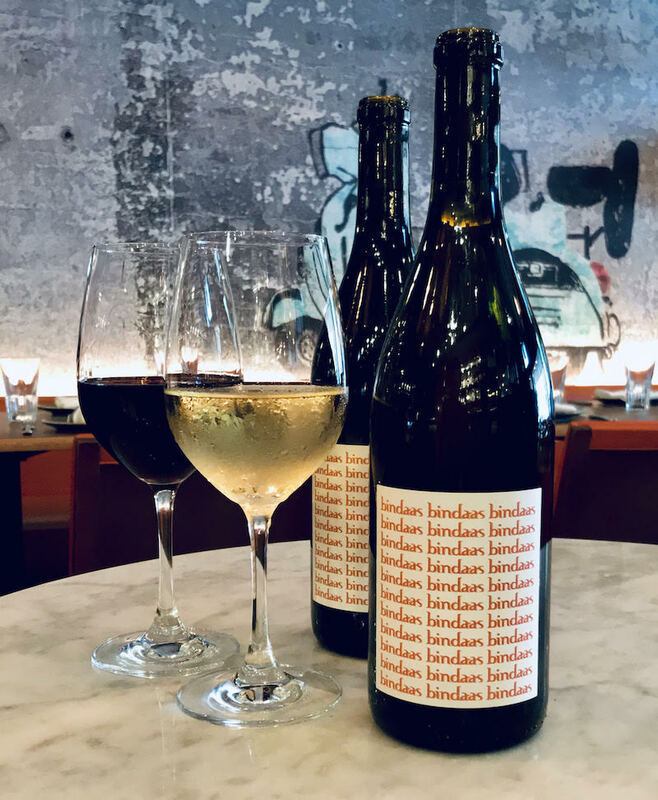 Michael King, beverage director of Knightsbridge Restaurant Group, collabo-ed with winemaker Diego Franzia of Les Lunes Wine in Mendocino County, California, to a make a pair of wines. Both the red and a white blend were crafted to not overwhelm the drinker’s palate. The idea was to ensure both blends were versatile enough to be paired with a variety of dishes. Make a reservation at Bombay Club. Their private label rosé is made mainly with Grenache, along with 30 percent Cinsaut and 10 percent Syrah. The fresh salmon pink blend boasts peach and spicy notes. This makes it a strong pairing with dishes such as tuna crudo and shrimp cocktail. Make a reservation at Artisan Restaurant. Executive chef Riley Huddleston flew all the way to Reims to help create the restaurant’s one-of-a-kind Champagne. Collaborating with the chef de cave at Piper-Heidsieck, Huddleston chose a variety of vintages from the winery’s cellar, none younger than seven years old. 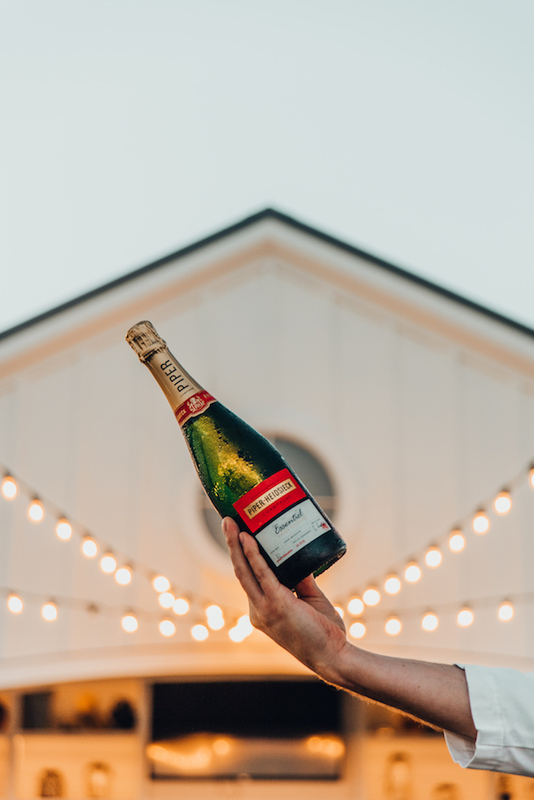 The results are a classic sparkler perfect for any celebration (or just a Tuesday evening when you need a pick-me-up). Make a reservation at Mayor’s Table. Whether you’re in the mood for red, white, or bubbles, the restaurant has an exclusive option for you to enjoy. There’s the 2014 Old Vines Reserve Merlot from Lenz Winery, rich with the flavors of black cherries, dark plums, and a velvety chocolate finish; the 2018 Chenin Blanc by Paumanok Vineyards, packed with grapefruit and pineapple tones; and a sparkler from Sparkling Pointe. You should probably cover your bases and just order all three. Make a reservation at Mirabelle. The restaurant teamed up with Covert Farms in Oliver, British Columbia, to create a red and a white. 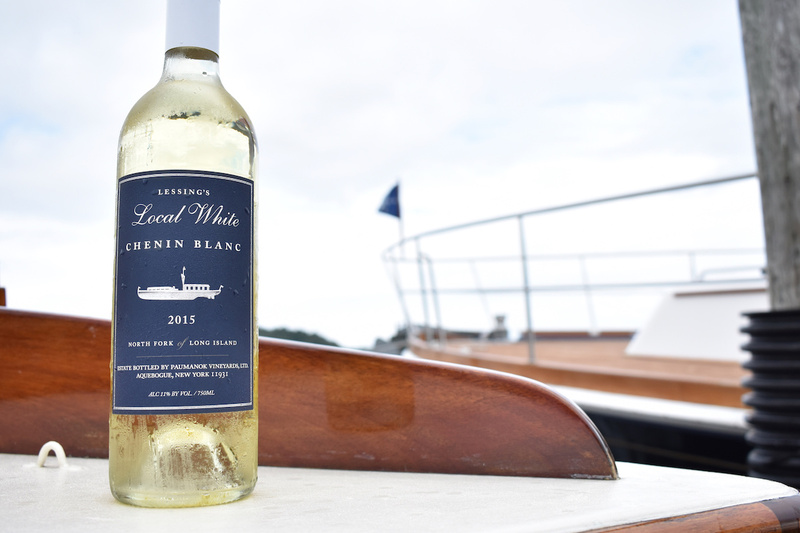 The latter is a Sauvignon Blanc and Semillon blend boasting bright, crisp citrus notes and floral, orange blossom tones. The former is a mélange of Merlot, Cabernet Sauvignon, and Petit Verdot with notes of stewed black fruit and warm baking spices. 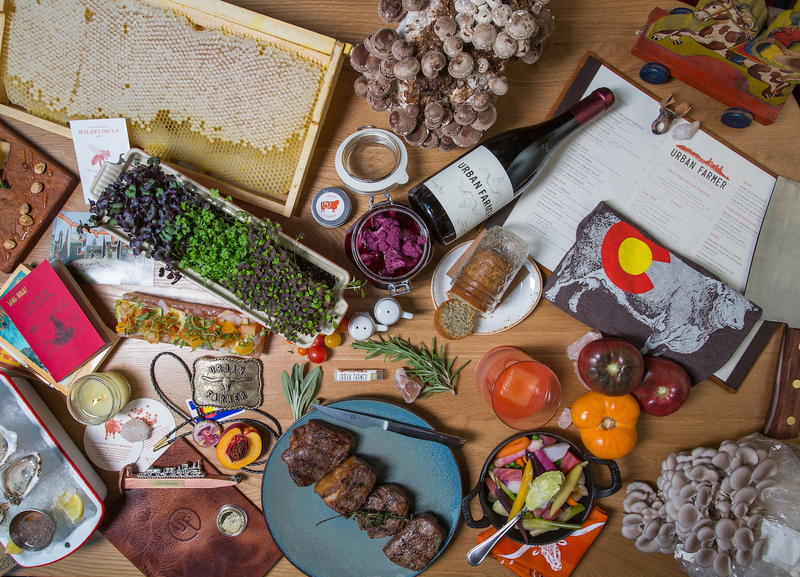 Make a reservation at Wildebeest. 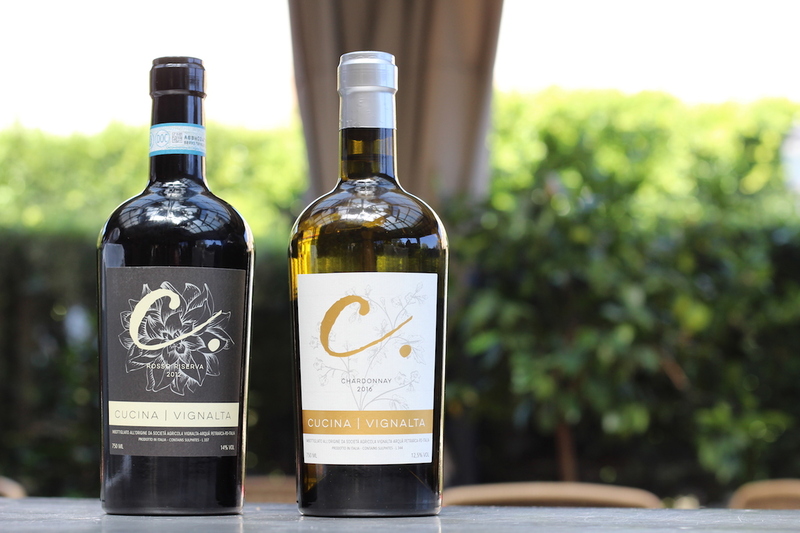 Working with the Vignalta winery in northern Italy, the restaurant created white, red, and sparkling choices. The Chardonnay is clean, crisp, bright, and juicy; the Merlot and Cabernet blend is dark fruit forward; and the sparkling option made with Chardonnay exudes orange blossom and tangerine aromas. Whatever you want; they’ve got you covered. Make a reservation at CUCINA urbana. Have you been to any of these restaurants with private wine labels? Let us know here or over on Facebook, G+, Instagram, Pinterest, or Twitter. And, remember to snap + share your #dishpics with us on Instagram for a chance to win in our weekly giveaway. Photo credits: Matt Lipczynski (Wrigley Mansion); Joseph Weaver (Angler); Jonathan Norton (Wildebeest).